We would like to thank and acknowledge all our much valued sponsors of the HBF 3 Waters Running Festival. The HBF Bunbury 3 Waters Running Festival on 7th April 2019 is our 38th consecutive Bunbury Marathon. 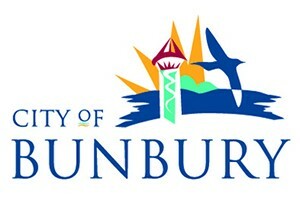 The course is designed to showcase Bunbury’s natural assets. It is called the 3 Waters Running Festival because it takes in the Leschenault Inlet, Koombana Bay and the Indian Ocean. For good measure we’re including the Bunbury Big Swamp a well. Businesses and organisations……throw out the challenge!!! All businesses and organisations in the Bunbury region are welcome to nominate a team and sign up for the ‘3 Waters Corporate Cup’. Teams must consist of a minimum of four runners. This is a 5km run. The winner will be determined by the average of the four fastest times and awarded the 3 Waters Corporate Cup trophy. All schools in the Bunbury district are invited to participate in the 2.1km Schools Challenge. Each child who wishes to run in the event will map and run 19km during the school term prior to the event, and on the day run 2.1km to achieve a half marathon distance. Each child who finishes the 19km plus 2.1km on race day will receive a half marathon achievement certificate. The school with the largest number of participants will be crowned the winner and awarded the schools challenge trophy. This year all competitors in any of the 3 Waters events will be given an entry ticket to win a $2000 travel prize primarily sponsored by Australind travel. The travel prize will be drawn between 12:30pm and 1pm and competitors must be present to collect the prize. Face painting and bouncy castle will be operating for the young at heart, whilst canteen, coffee, ice creams and sausage sizzle will be tempting the taste sensation of participants and spectators. The map shows one lap of the course which is a half marathon. Two laps represent a full marathon. The 50km ultra marathon runners run 8km before re-joining the two lap marathon course. Early Bird pricing until 1st March 2019: Marathon and 50 KM Ultra $90. Half Marathon $65. 10km $30. 5km $25. 5km 7-16yrs $20. Standard Pricing after 1st March 2019: Marathon and 50 KM Ultra $100. Half Marathon $75. 10km $35. 5km $30. 5km 7-16 yrs $25. 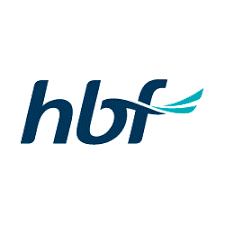 A 20% discount is available to all current HBF members. This year we have also included a discount of 15% for family members. A family may consist of 2 adults (parents) and 1 or 2 children. All on-line entries close at 23:59 on Wednesday 3 April 2019. E-Briefing. Please note the following e-briefing does not replace the verbal briefing to take place before each event on the day. This information is given as an advance information service to prepare competitors for the rules and regulations and general conduct of the event. Read through these briefing notes carefully as they will provide you with a guide. Race Registration. 5km and10km registration can be done online or in person on Saturday 6th April (between 11am and 5pm) at the Bunbury Runners Clubrooms. No registrations will be accepted on race day. Race Pack Collection. Race packs can be collected on Saturday 6th April between 11am and 5pm, or on the morning of the event at the Bunbury Runners Club rooms. Please make sure you arrive in good time to collect your race pack and prepare yourself for the event. Your race kit will contain a race bib which has the timing chip attached. In the event that demand for the gifted items exceeds supply, priority will be given to the earlier entrants. Race Bibs and Timing. The event bib must be displayed at all times. Do not cover your event bib with a jumper or shirt. Do not damage the chip that is located on the reverse of you bib. Race Day Briefing. At approximately 20 minutes before each event start participants will be called to assemble near the start / finish line for the pre-race briefing. This briefing is compulsory and will cover any changes to the general conduct of the race, safety concerns and conditions on the day. Marathon 1st male and female: $300 ea. Marathon 2nd male and female: $200 ea. Marathon 3rd male and female: $100 ea. 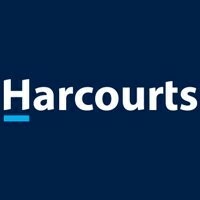 Half Marathon 1st male and female: $250 ea. Half Marathon 2nd male and female: $150 ea. Half Marathon 3rd male and female: $70 ea. 50 km Ultra 1st male and female: $300 ea. 50 km Ultra 2nd male and female: $200 ea. 10 km Run 1st male and female: $100 ea. 5 km Run 1st male and female: $100 ea. Runners in the marathon, ultra-marathon and half marathon, will receive a commemorative medal. Cut Off Time. 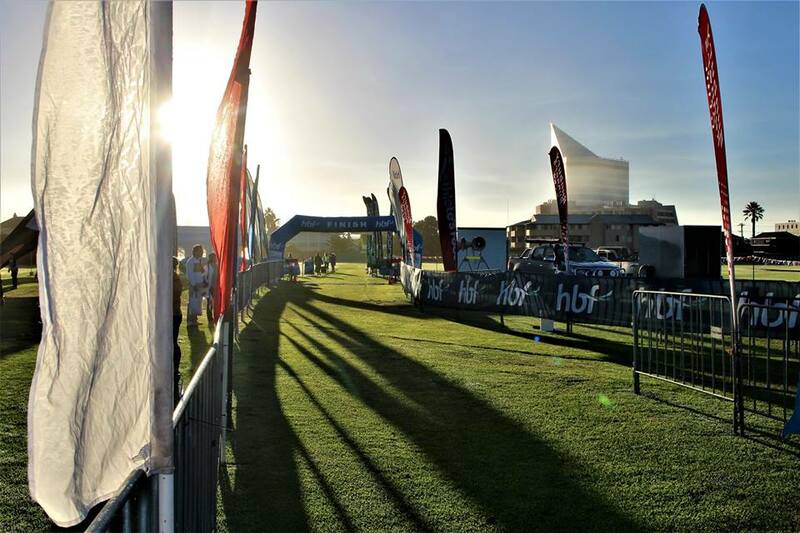 The cut-off time for the HBF 3 Waters Running Festival is 1PM. Road closures, aid stations and official timing ceases operation at this time. Any participants who have not completed the course by 1pm must revert to using the public footpaths and observe normal pedestrian rules. Any continuance after 1pm will be unaided and entirely at the participants own risk. Participants in the full marathon and 50km ultra marathon events must reach the 3/4 mark before 11:30 am after which a cut off will be imposed and participants will be required to withdraw. The 3/4 point is deemed to be on Ocean Drive at the water station immediately adjacent to the start / finish oval. Drink Stations. There will are numerous drink stations along the course all providing water and Powerade. (Check the course map for the drink station locations). If you are using personal drinks and nutrition products, these will be taken to the drink stations located at the start/finish oval and at the drink station on Ocean Drive immediately outside the Start finish oval if placed in the specially marked boxes during race pack collection on Saturday 6th April or before 6:30 am on race day. Please mark these items clearly. Drink station personnel are not responsible for locating and handing out these products. Toilets: There are lots of public toilets at the event start/finish and along the course. Outside Assistance. No vehicles are permitted on the run course. The use of iPods or similar headset devices by participants is not permitted. They are not be used as they increase the risk to participants on the course and instructions from officials cannot easily be heard. Medical: It is every competitor’s responsibility to ensure that they are fit and capable of running the full distance of their race. Runners should ensure that they drink enough water and consume enough food to complete the race. First aid is provided at the start / finish area. First aiders will travel on course to attend an emergency if required. Transportation to hospital is not part of the service provided. 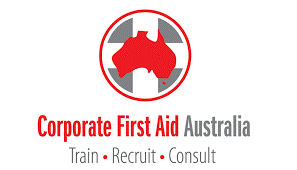 It is strongly recommended that all competitors have their own personal health insurance, accident or ambulance cover. Competitors will bear all financial responsibility for any medical treatment arising from participation in this event including ambulance, doctor, hospital fees etc. 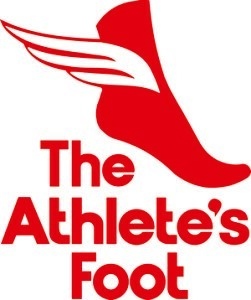 Race organizers strongly encourage any competitor who is feeling unwell prior or during the event to act with caution and seek medical advice on their participation or continuing participation. Race organizers reserve the right to withdraw a runner based on medical grounds. Competitors must follow the directions of the officials or marshals. Road closures apply but participants must still look out for hazards and place their own safety and that of others as their first priority. Be respectful of people sharing the footpaths. Enjoy your time at the finish line but remember to clear the area to ensure the track is not impeded for other runners who may be carrying on for longer distances. Parking. There is parking along Ocean Drive if you arrive before the road closures and are willing to stay until the event is over and the road closures are removed. There is parking in marked bays in the surrounding streets. Please do not park in the nearby Officeworks carpark. There is no parking in the Bunbury Runners Club car park on race day. Facilities. 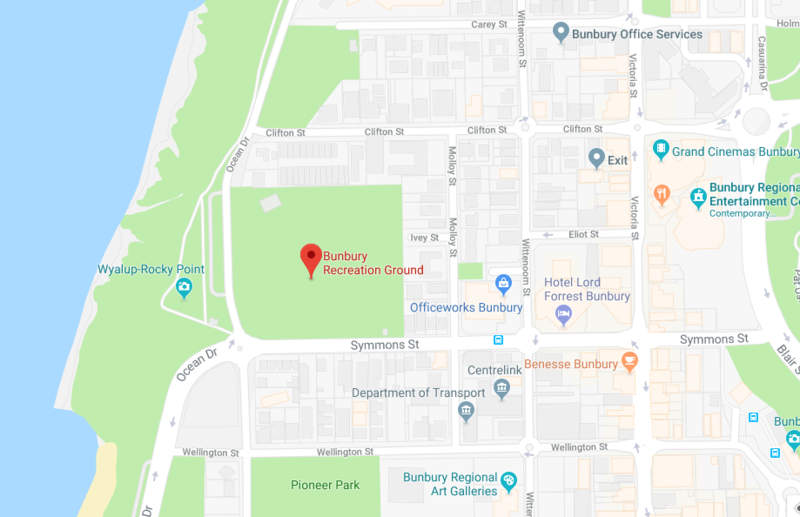 There are hot showers and toilet facilities at the Bunbury Runners Club rooms and additional public toilets immediately across the Ocean Drive. Changing Event Distances. You may change event distances up to two weeks before the event. Please do not change event distances on the day. This causes significant problems for race organisers reconciling results. Withdrawals. If you are forced to withdraw refunds are available. 6 weeks before the event 75% refund. 2-4 weeks before the event 25% refund. Less than 2 weeks before the event no refund will be paid. Failure to Complete your Event. You must notify the organisers if you are unable to complete the event you started. This is important for organisers to help reconcile results. It is our mission to give you the best running event experience possible so that it will create a happy memory that will last and keep you coming back to Bunbury and Bunbury Runners Club events in future years. Our running festival is not a profit generating event for Bunbury Runners Club. The fees and sponsorship moneys are all invested in creating value for participants. Once registered for the 3 Waters Running Festival, you are welcome to join us at the Bunbury Runners Club for our Thursday night running events until the festival weekend. Our Thursday evening runs start at 6pm during summer months.